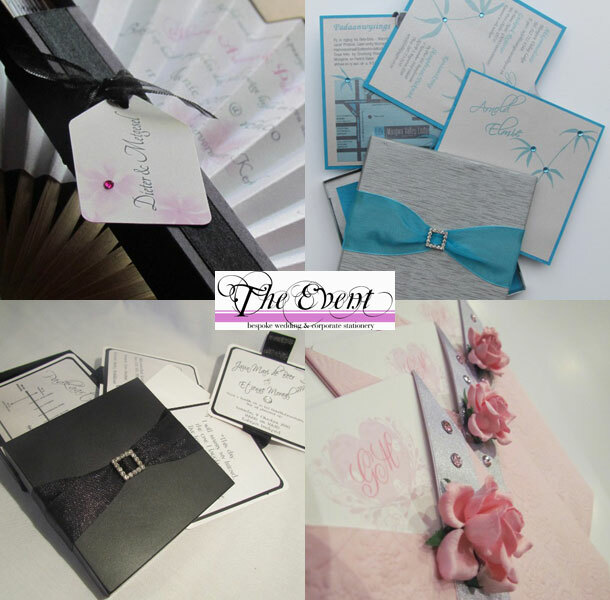 The Event is an invitation design company that prides itself on its quality and personalized service to our customers. 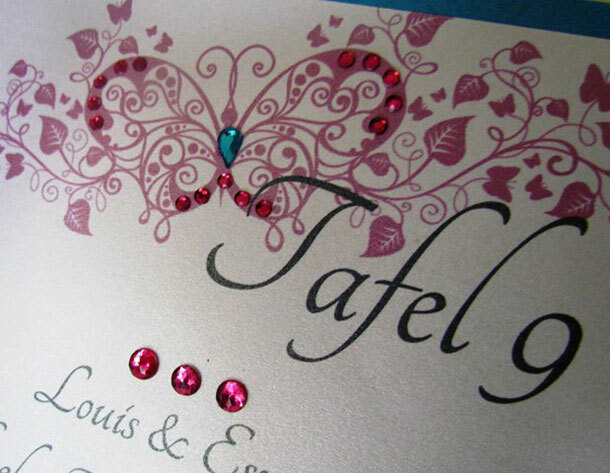 We are passionate about making wedding invitations as unique as you are. Many have spoken about the power of the written word, and there is no better example than the wedding invitation. It is a public, written declaration by two individuals stating their intention of making a lifelong commitment to each other. Sending out your personalized or uniquely designed wedding invitations will be the symbolic crossing of a threshold – from planning and dreaming to setting in motion the fulfillment of months of hard work. Whether you prefer the grace of a traditional wedding or the excitement of an alternative one, the wedding invitation will tell the guests exactly what they need to know. Consider the wedding invite as a paper ambassador of your own individual style. It is by far not the most important aspect of the day, but should hold a place in your heart and scrapbook in years to come. Let us help create the most glamorous or intriguing or graceful wedding invitations that will stay the topic of conversation long after the day is over. To book the event to help create your perfect invitation telephone Antoinette on +27 (0)12 546-5353. Alternatively for further details or to send an enquiry visit The Event.